This is yet another card done with the same layout as the Elegant Soiree one earlier this week. Cute By The Inch is getting more use that I ever imagined. 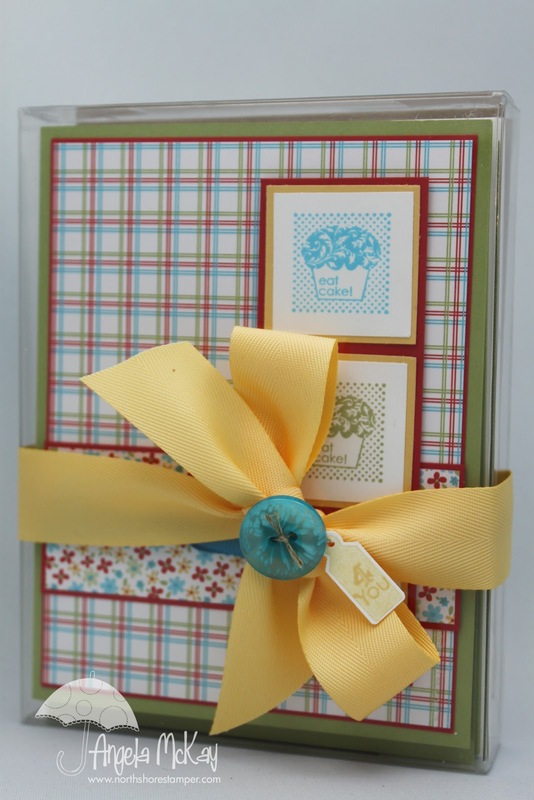 This was a little gift set that I made up for my aunt before we went to Thunder Bay, Ontario a couple of weeks ago. I was born there and all of my relatives are still there:) I made a set of six of these cards and packaged them in a clear plastic A2 box. 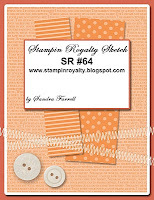 This week is a Recipe Challenge over at Stampin' Royalty... the theme is, "The Heat Is On", so pull out that embossing powder and your heat gun and come and join us! This technique is called, Neutral Shadows. I came across it on Marie's blog and just had to give it a go. 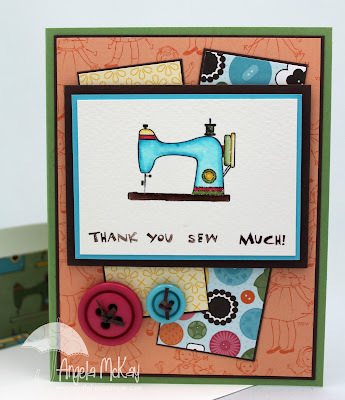 We actually made this card at our monthly club meeting in March! Make sure to go and check these awesome new digital downloads that were released today! Remember my promotion! I am continuing on with my promotion until the end of March where with every $30 you spend on digital downloads, you'll be rewarded with a $10 GC from me to be used on the future purchase of catalogue merchandise*. If you spend $60 you are able to combine this with the final days of SAB rewards too! 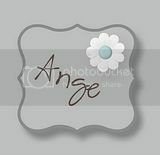 I am turning into such a My Digital Studio addict! I hope it doesn't bother you that you're may sometimes get more than one digital scrapbooking page a week for a little while. 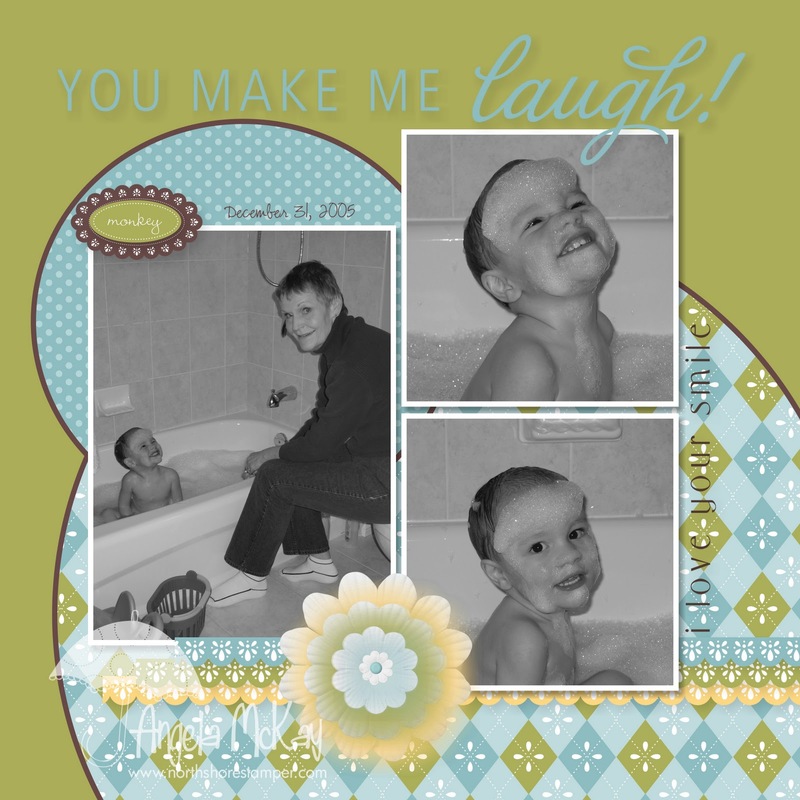 I hope that whether or not you are a digital scrapbooker or more of a traditionalist that you will find some inspiration in these pages... if only the layouts. 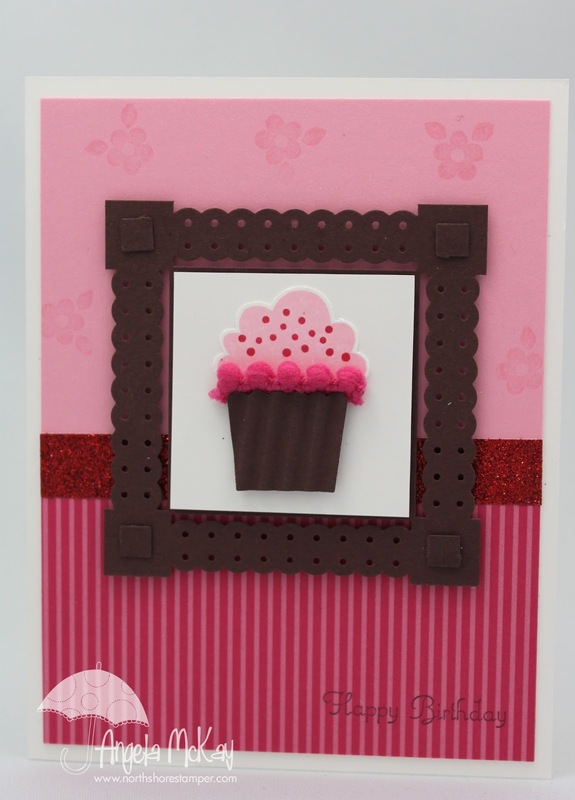 This is the same card sketch that I used to make this card last week! It is so simple, yet very effective! 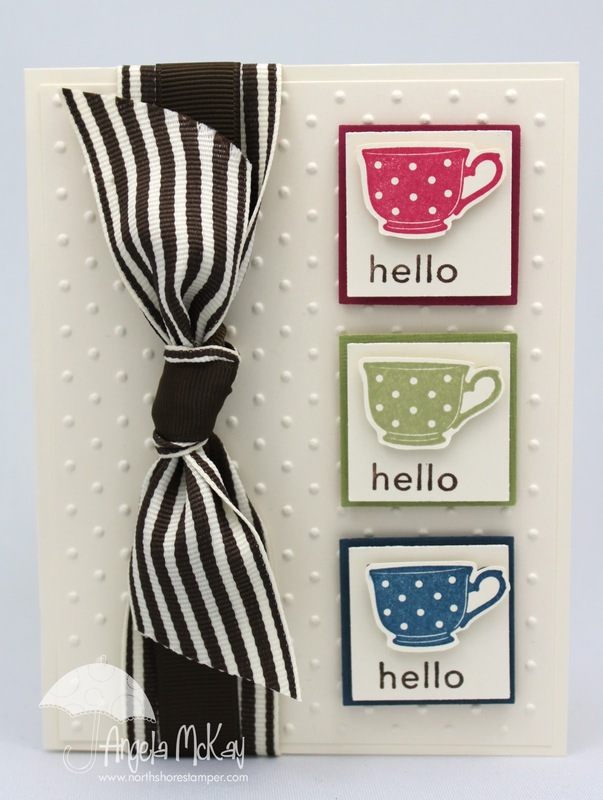 The Level II hostess set, Cute By The Inch, is not one that I thought I would ever use, and yet, here it is again! Sneak Peek! Time to Book a Workshop! On Wednesday night I attended a Shoebox swap at my up-up-upline's house:) This was the card that I made for it. I was really excited to use the new Four Frames stamp set that is being released in the new catalogue in July. 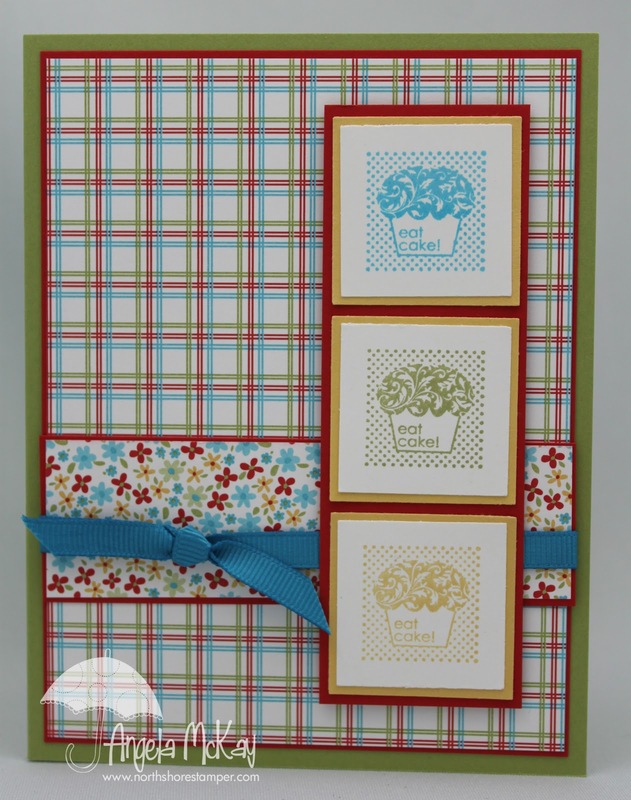 If you want to know how to get this fabulous stamp set for free, make sure to contact me to set a date for your own workshop! If holding a workshop is not your thing... start planning your $25 purchase for April which will allow you to purchase this fabulous new stamp set as well as a GORGEOUS new DSP that is being released early as well! I'll try and get a few samples done with that this week! 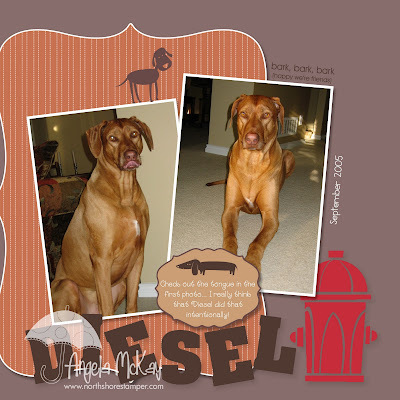 This gorgeous dog is my oldest child:) Sean and I got Diesel shortly after we moved in together. The only difference in him in the past six years since these photos were taken are more gray hairs around his nose. Personally, I think that it was the arrival of Joe (6), Lucas (5) and Rooney my other dog (4) that added those! It is so worth it to click on the picture to enlarge it. You HAVE to check out the first photo... Diesel is known to pretend to yawn, and then leave his tongue out like this... I am sure he is sticking it out at us on purpose. I should have known that it was just a sign of what was to come with children!!! Make sure to go and check out the fabulous new downloads available for MDS! I am continuing on with my promotion until the end of March where with every $30 you spend on digital downloads, you'll be rewarded with a $10 GC from me to be used on the future purchase of catalogue merchandise*. * This GC can not be used to pay for your club order. Also, make sure to check out both of the links for Retired Items for sale just under my header... I spent the day going through old boxes and adding them! Thought I'd show you a quick update of what's on my computer right now... but in my son's words, "mommy, Valentine's Day was a LONG time ago... you need to change those!" Nothing like a child who realizes the versatility of Decor Elements! I think that Scary Skull is going to be my next choice... I thought that it would be a great one considering I treat my computer like my baby:) Or maybe I'll choose Flutter... could they be more opposite?? I was thinking of Tempting Turquoise butterflies:) Which one do you think? Sorry for the late post today... I somehow managed to leave it as a draft. 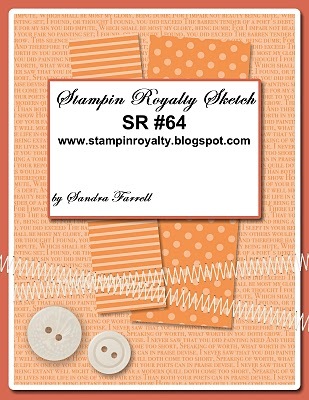 This week's Stampin' Royalty challenge is a sketch challenge:) To me these are like a "Get Out of Jail Free" card as it eliminates a whole hurdle of the creative process which can often stump me! I can't wait to see what you come up with! On the night of the Regionals in Vancouver, one of my girlfriends had us over for an early dinner. She made THE MOST AMAZING spaghetti and meatball dinner! 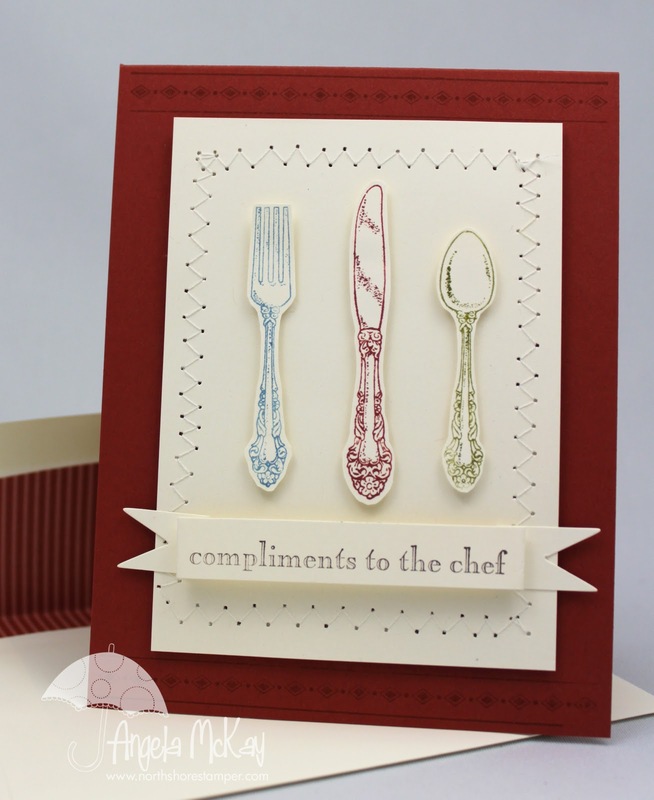 I just wanted to send her a little thank you card, and what better to set to make a thank you with than Compliments to the Chef. I've really been making an effort this year to send out cards more regularly. 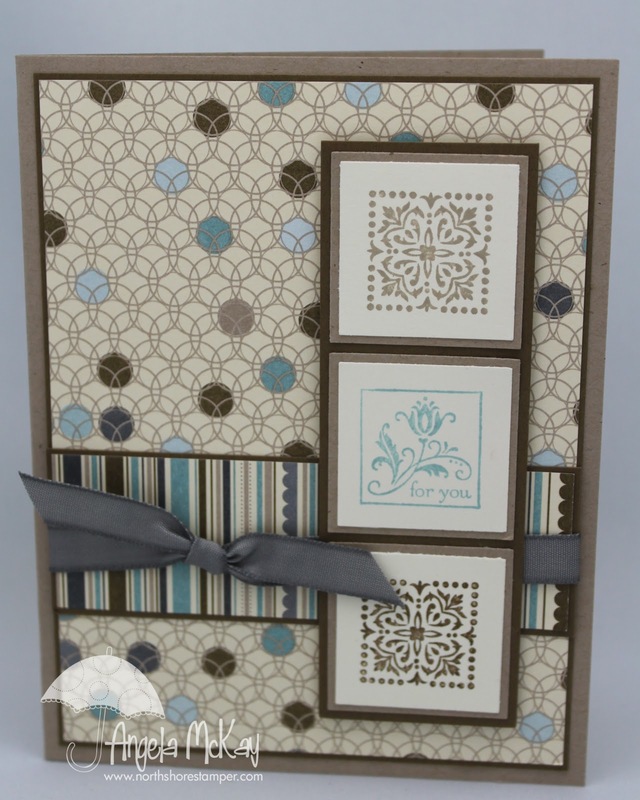 It feels good:) This one was simply a CASE of one of the many beautiful cards in the current catalogue. This was the first time that I've every pulled out my Cute By The Inch Level II Hostess Set. I was definitely in love with this Pawsitively Prints DSP after my card a couple of weeks ago. I love the new Sew Suite downloads! Joe recently had a birthday party to attend for a classmate. 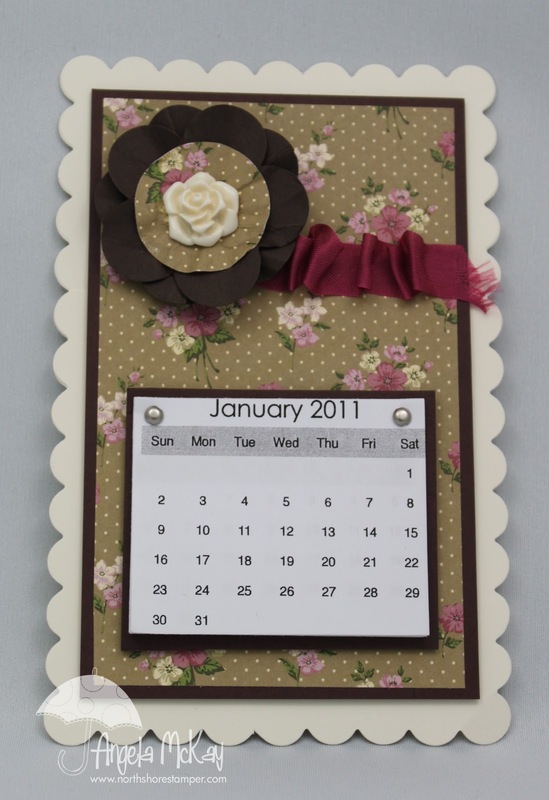 As I was in the middle of report cards at the time, I was in a bit of a rush to have a card ready for the next morning. Do you think that it ever crossed my mind to go into my boxes of 100's of cards and just take one out???? The Make-n-takes at Regionals this year were AMAZING! 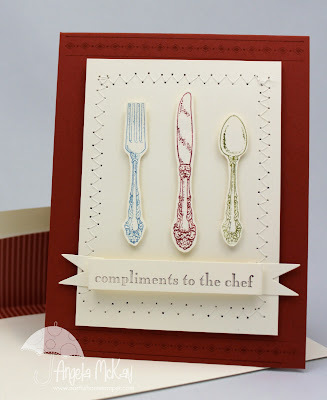 I really love this card... particularly when you colour the eggs with your markers to get that speckled effect! It is funny that my crimper has sat in my closet for so long and now seems to be getting so much use. Last week was my birthday... funny how the older we get, the more we avoid celebrating our birthdays:) In my head I am still 18 years old! I wanted to share with you just a few of the STUNNING homemade birthday cards that I received! Thank you ladies! 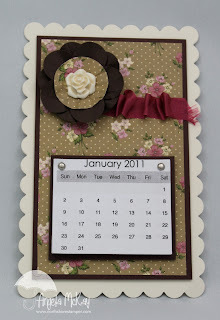 When I attended a recent team meeting at my up-up-upline's home, these were two of the cute projects that we completed. I didn't actually make mine at her home that evening as I'm really bad for socializing more than stamping at these events. 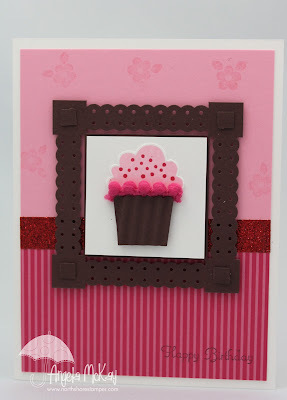 I made some minor changes to the first card as I was practicing with that cute little border punch around my cupcake! 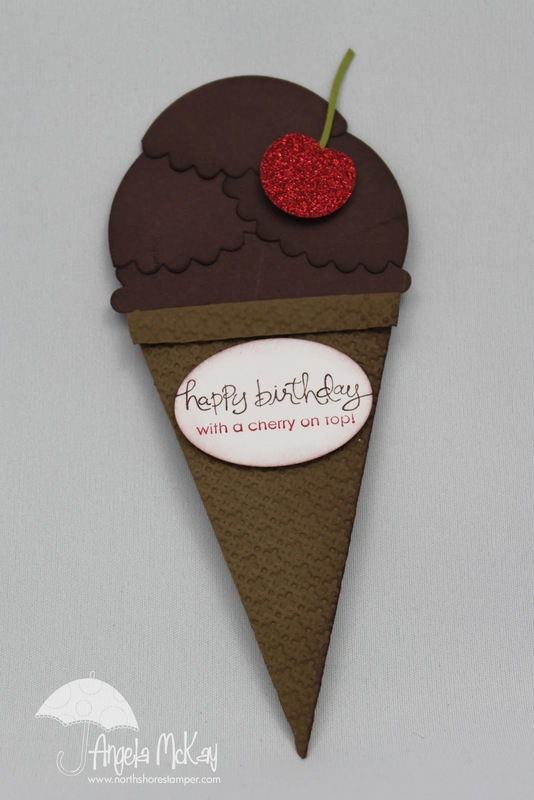 Okay, I will admit, I LOVE this card! It just makes me happy to look at! This is the adorable Sweet Summer stamp set from the current Sale-a-bration catalogue. I had never even inked it up yet, so you can imagine how pleasantly surprised I was with the outcome of this. If you love it as much as I do now, don't miss out... SAB will end on March 31st! 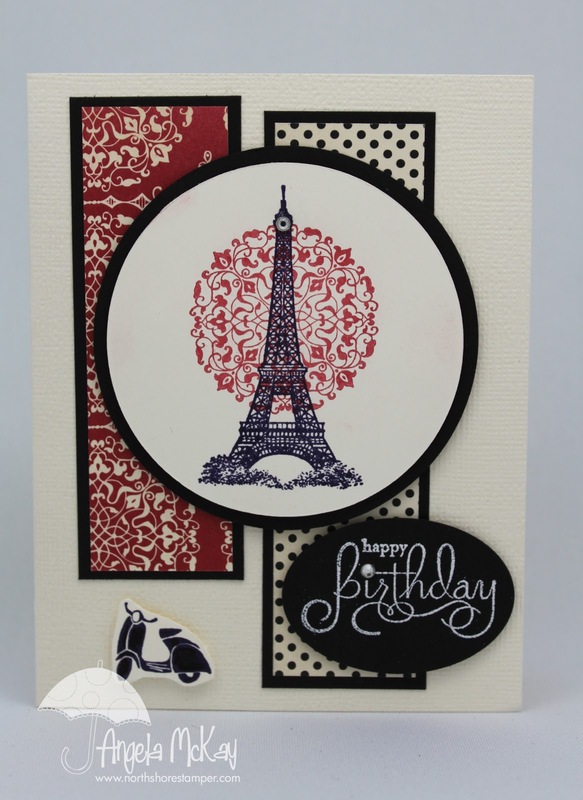 When I'm doing a lot of colouring on a card like I've done here, I always use my Black Stazon. I find it dries so quickly and really resists running ... especially into light coloured markers like my So Saffron that I was using here! How does this card make you feel? Wishing for spring too? This is definitely a face that only a mother could love! I got that look after an hour of snowshoeing:) I couldn't resist snapping a photo of him, but for some reason that only seemed to anger him more! This stunning brooch was one of the make-n-takes from the Leadership conference that I attended in Nashville in January. With all my fabric play, I finally got around to making it. (I went to the Grand Ole Opry on the night of the make-n-takes in Nashville). When I initially saw it, I couldn't imagine myself wearing it, but I've put it on my jean jacket and it is way too cute!